Introducing the LG OLED65E8 4K HDR Smart AI OLED TV w/ ThinQ. The Best TV Ever just got even better with the new LG OLED-exclusive α9 Intelligent Processor and LG ThinQ AI. 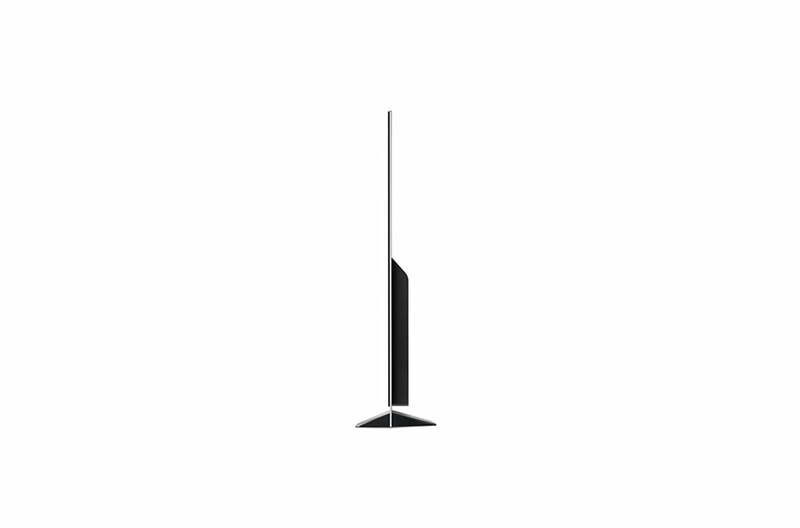 Imagine a television so carefully crafted with a timeless material it even looks beautiful when turned off. 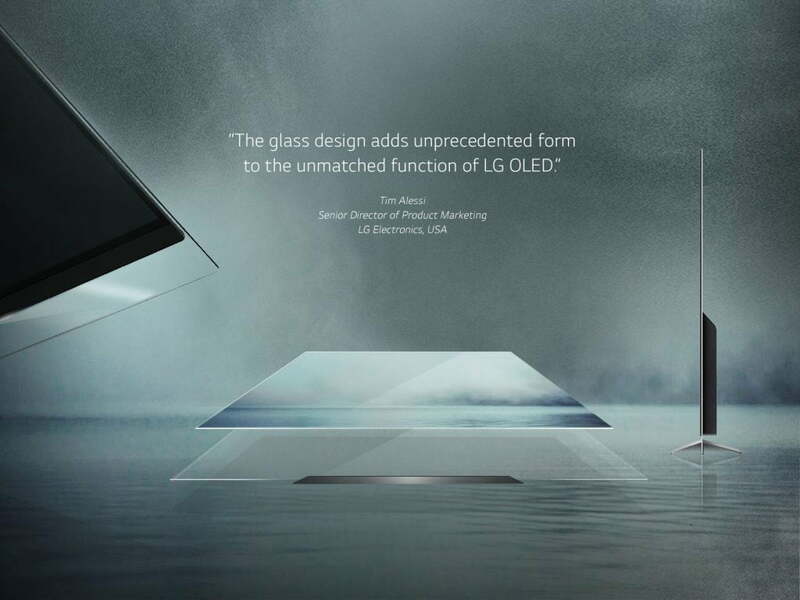 This refined glass design celebrates the transcendent technology of LG OLED to create a captivating statement piece in your home. LG OLED TVs with AI ThinQ become the hub for your connected smart devices. Beyond apps and entertainment, LG AI TV uses intelligent voice control to create a hub for the smart home and beyond. 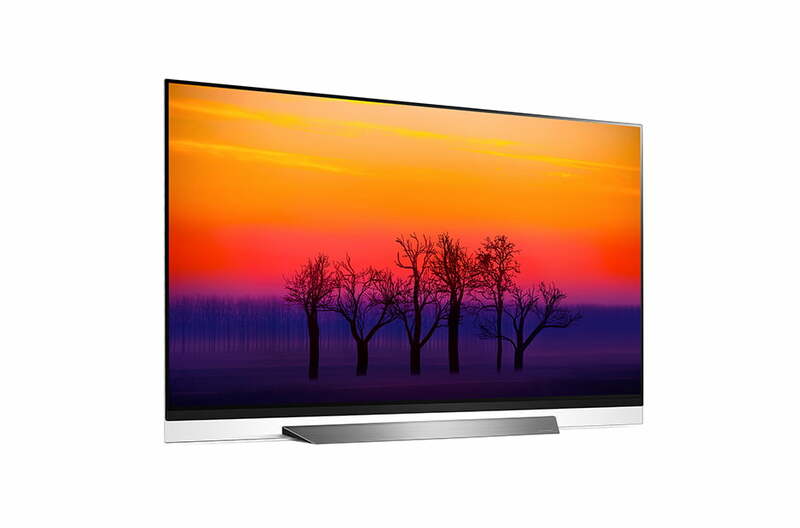 the industry leaders of OLED TVs—made the Best TV Ever even better by developing the α9 Intelligent Processor. LG’s most powerful processor ever provides true-to-life images with incredibly rich colors, sharpness and depth to deliver the ultimate picture quality. Movies, sports, games and more come to thrilling new life with the perfect black and intense color of the LG OLED display. 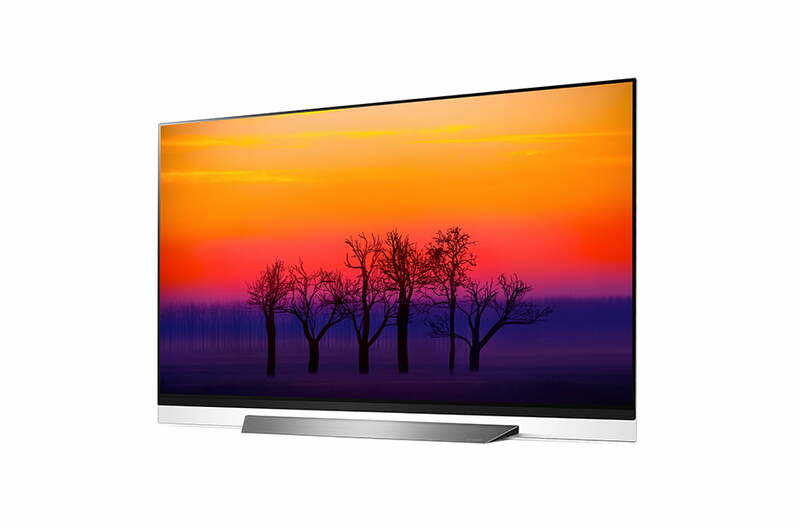 LG AI OLED TV with ThinQ uses the latest panels, with brighter, self-illuminating pixels that truly deliver the Best. Picture. Ever. 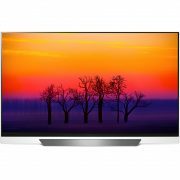 LG AI OLED TV with ThinQ features comprehensive support of major high dynamic range formats including Dolby Vision™ HDR from the cinema, Advanced HDR by Technicolor—the movie industry’s color experts—plus HDR10 and HLG, both with LG’s advanced tone-mapping technology that provides scene-by-scene optimization. 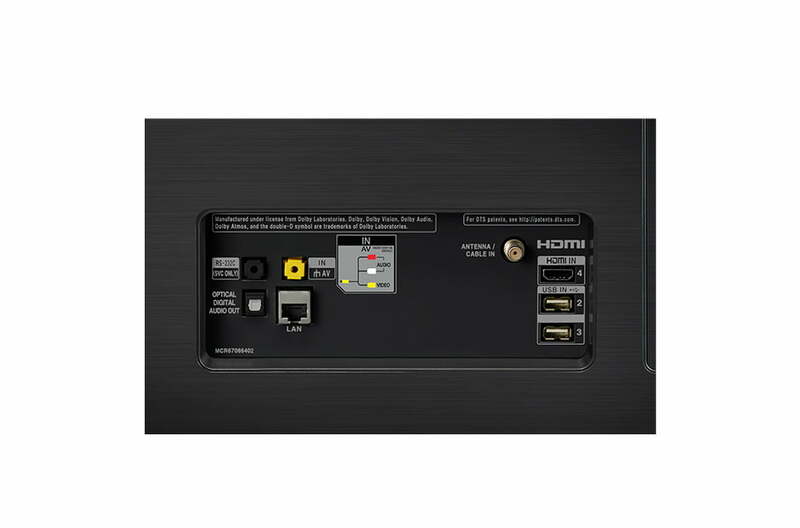 Bring big-screen surround sound to the living room: crickets chirping all around, a monster roaring from behind, or a plane soaring overhead. Dolby Atmos creates a more detailed sound experience that appears to come from everywhere for a wonderfully realistic, immersive experience. 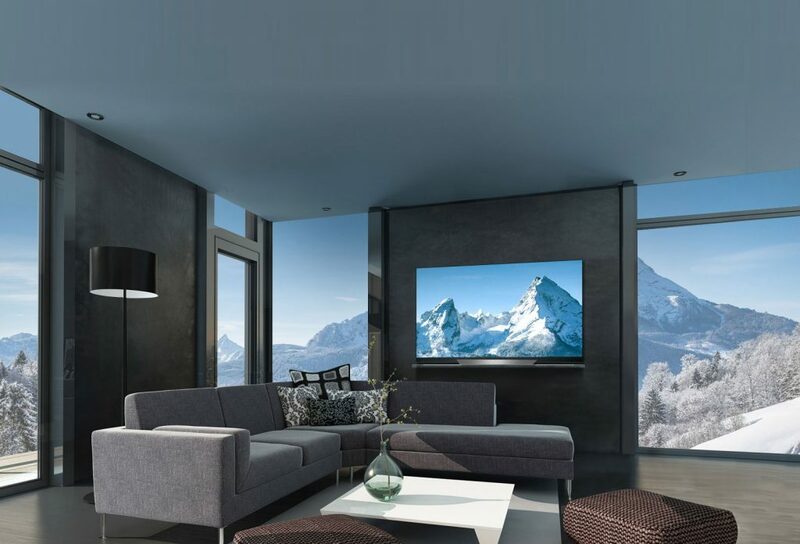 LG AI OLED TV with ThinQ has a head-turning design that elevates a room’s aesthetics while complementing any home décor. 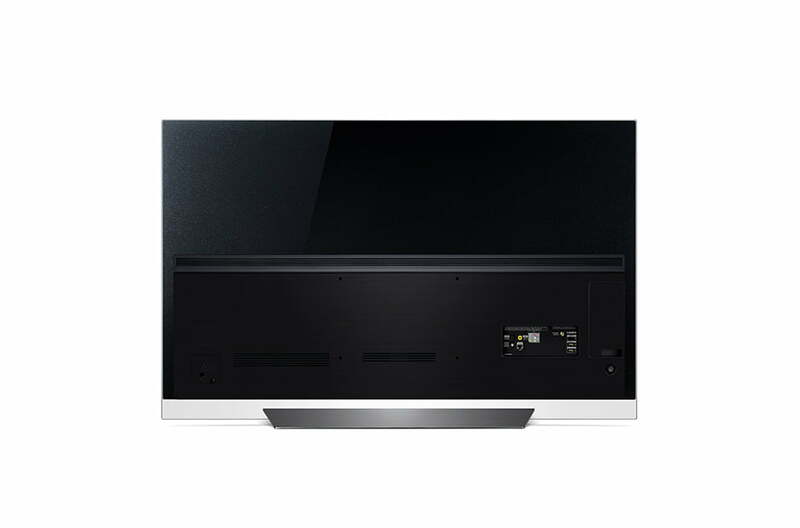 Its sleek, incredibly slim form factor is ready for unobtrusive wall-mounting or tabletop placement.